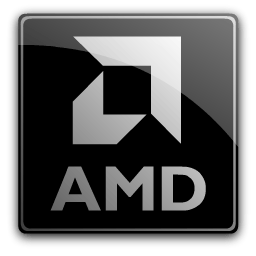 You can download the latest AMD Crimson Hotfix here. FIFA17 may experience a black screen on launch when using Hybrid Graphics or AMD PowerXpress system configurations. Deus Ex: Mankind Divided may experience an application hang when running in Multi GPU with DirectX 12 and performing a task switch. Counter-Strike: Global Offensive has incorrect default slider values with Radeon Chill enabled. Users can modify these values to suit the experience they want.